Pep Boys Bedford is committed to your satisfaction. We offer Tires, Auto Service, Car Parts and Accessories at our more than 800 locations across the U.S. and Puerto Rico. 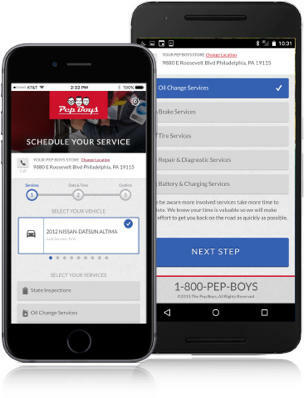 At Pep Boys we make it easy to take care of your car in one place. We offer premium tire brands, aftermarket car parts and accessories and you can get your oil changed or schedule repair services online. 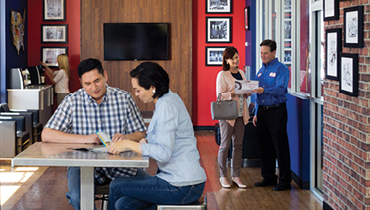 Most Pep Boys stores are open seven days a week because we know emergencies can happen anytime. 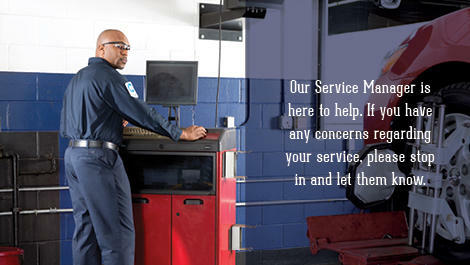 Visit Pep Boys Bedford located at 3305 Harwood Rd to help keep your car running safely.